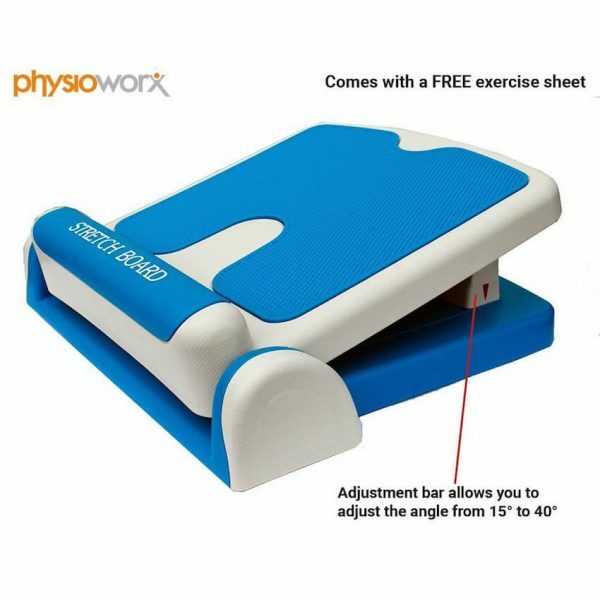 The popular Physioworx Stretch Board will help increase leg strength while improving the flexibility and elasticity of your muscles. 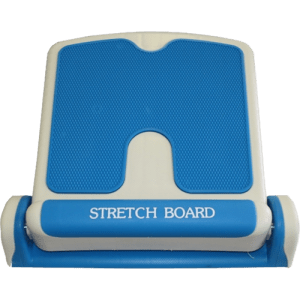 Simple to operate, the board can be adjusted to an angle that is best suited to you, ensuring you will find the right comfort level. 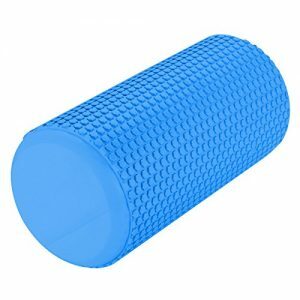 While there are many different stretching and strength exercises that can be performed, this device also helps in relieving the pain of plantar fasciitis. Can be used to build strength and improve flexibility of leg muscles. 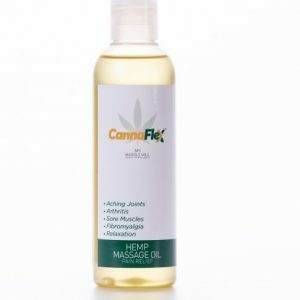 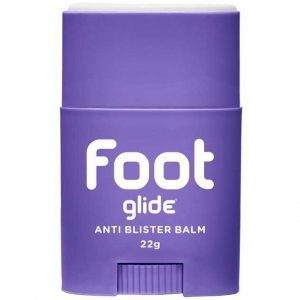 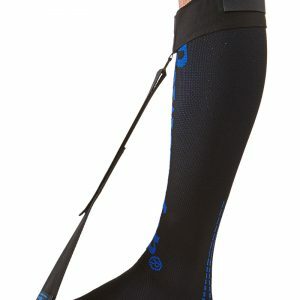 Ideal for stretching calf muscles and hamstrings. 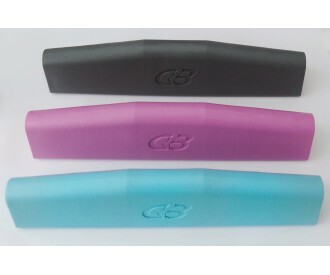 Adjustment bar allows you to adjust working angle.